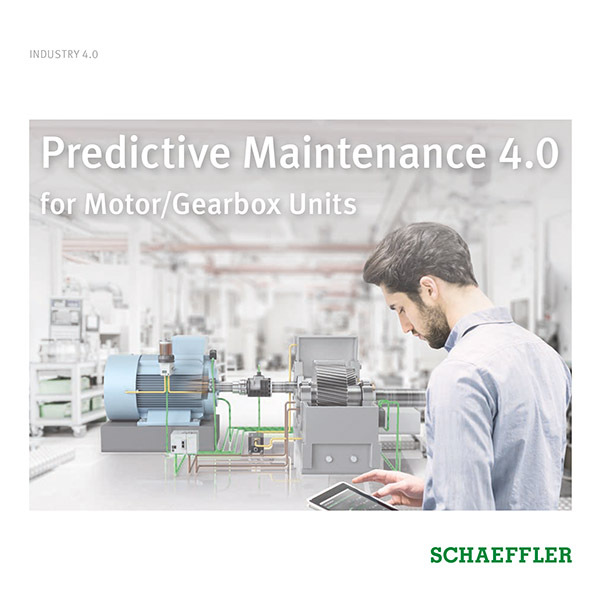 In order to achieve maximum efficiency in industrial drive trains and processes, it is essential to have precise knowledge of the torque and its distribution. 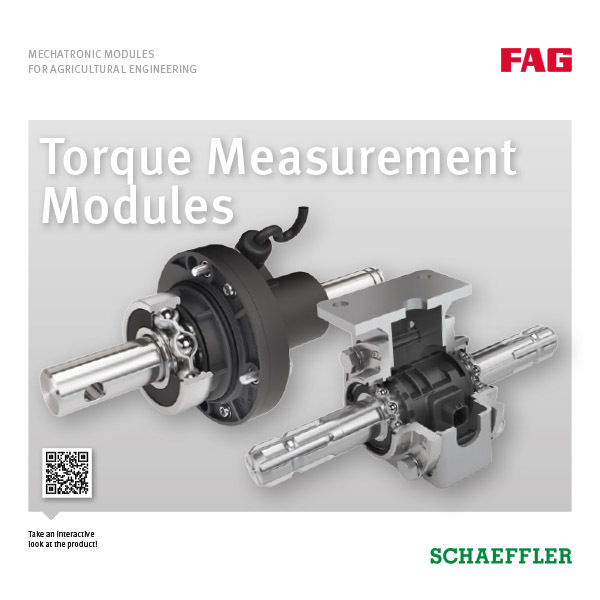 Schaeffler’s TorqueSense measurement module offers a mechatronic solution that allows applications and processes to be monitored and controlled with significantly greater precision as the torque is recorded right where it is applied. 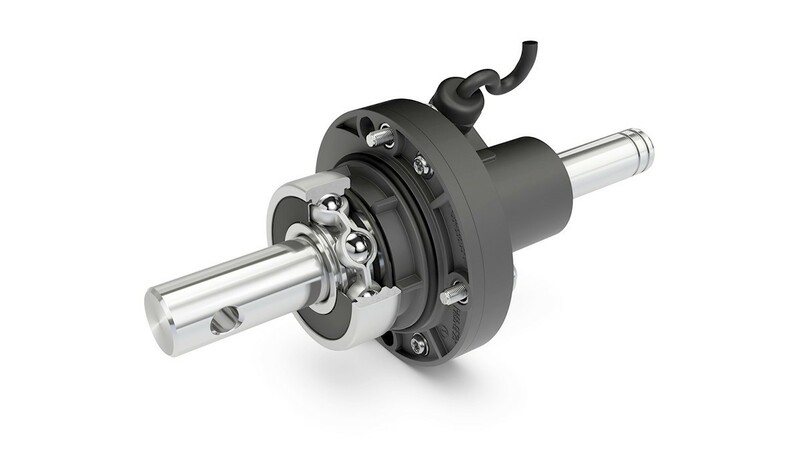 The application of torque to a magnetized shaft changes its magnetic field. The sensor function is primarily based on the linearity between the torque and the magnetic field.